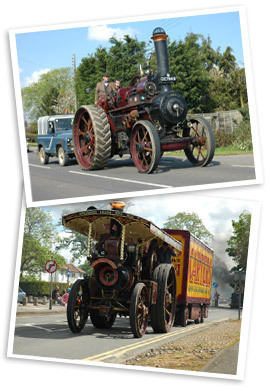 Who Is Who At The National Traction Engine Trust & Steam Apprentice Club. Engine owner and operator of a 'steam' museum within the family seat, Levens Hall in Cumbria. Owner/driver of ploughing engines and supporter of the preservation movement. Owner of a large collection of vintage vehicles and Steam Engines. 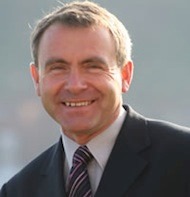 A distinguished politician who served as Secretary of State for Scotland from 1995 to 1997. Since 1999 he has been a member of the House of Lords.